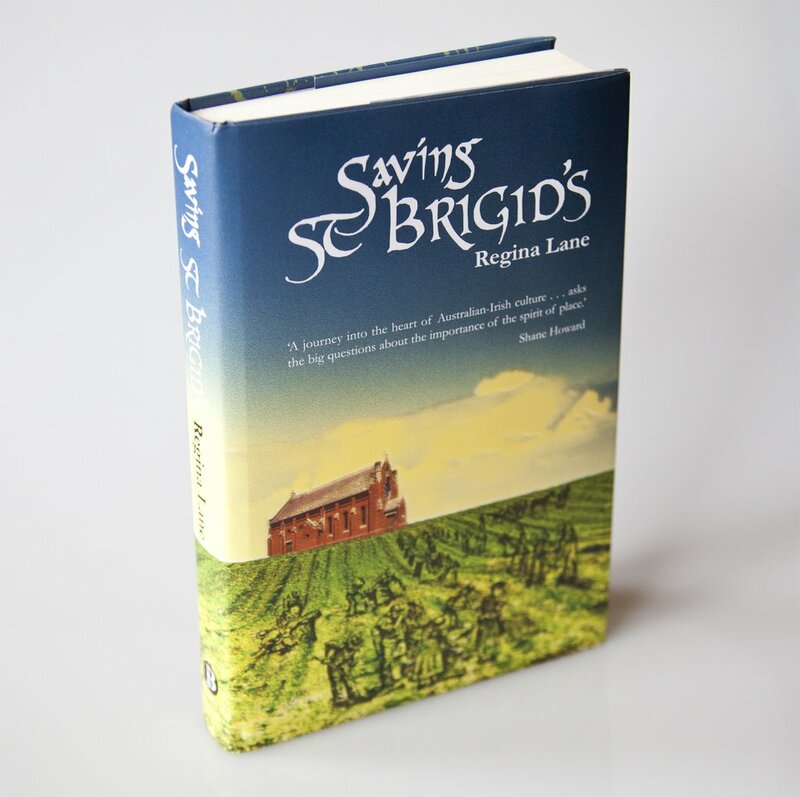 The unique story of an Australian rural community who, in the spirit of their Irish rebel ancestors, stood up for what they believed in. 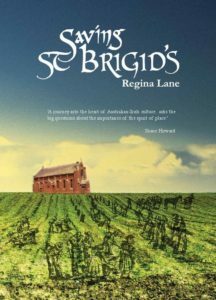 I get back into the office, to find a letter from a priest in Sydney, an author, literary critic and also of Irish blood, congratulating me on ‘Saving St Brigid’s’, and ‘The Church on the Hill’ – “both histories of a parish told from the pews. When someone comes to write a history of the Catholic Church in Australia, these two books will be gold. Thankyou for the pleasure they gave me – understanding, knowledge and appreciation of the past too. So different from the clerically dominated histories of old”. 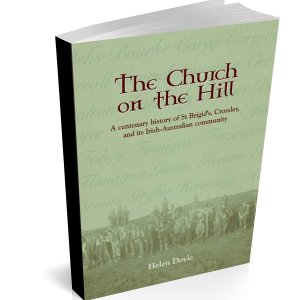 I’m proud, obviously, to have created space for a ‘lay led’ history to be told, to have given voice to our Irish Catholic experience, and to think that one day, our story will be, as he suggested, a great resource for the author of The History of the Catholic Church in Australia…but it also makes me wonder…in that history, what place will the women have? Who will give them their rightful voice? Who will give women their rightful voice in the Catholic Church? 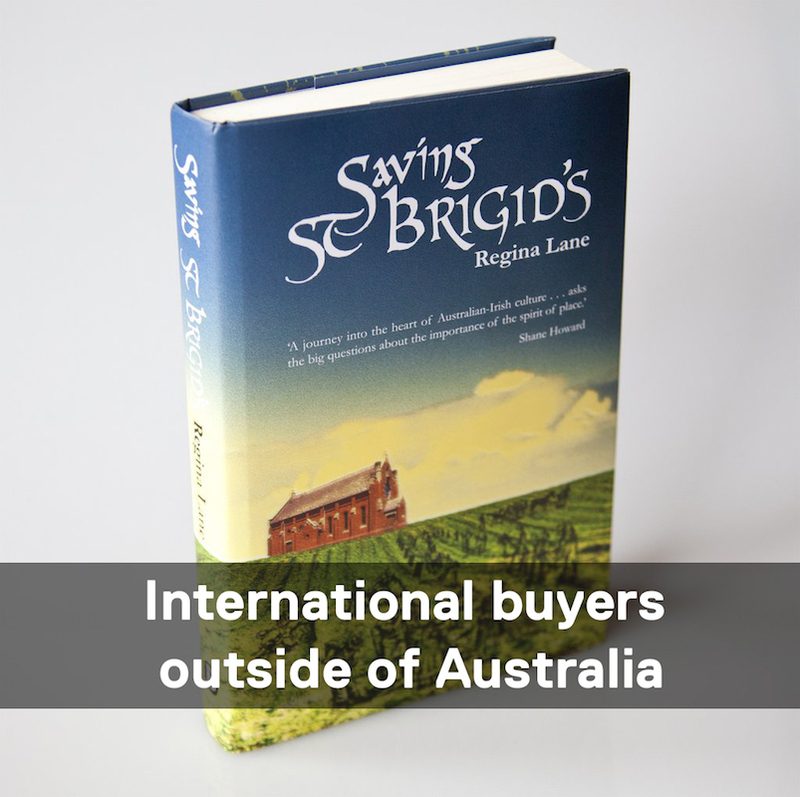 © 2019 Bridin Books. All rights reserved.